The developers had the intention to create cross platform multiplayer. 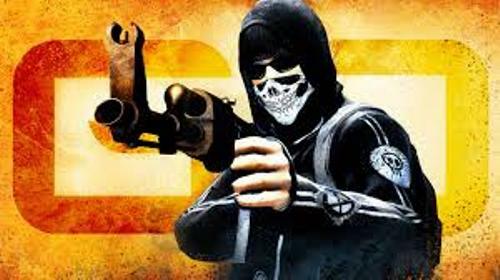 Therefore, the players of CS Go who used PlayStation 3, Linux, OS X and Microsoft Windows could play together. The content of CS Go is classic. It can be seen from the game modes, characters, new maps and classic maps. USB keyboard/mouse, PlayStation Move and DualShock 3 controller are the three input control methods available in PlayStation. 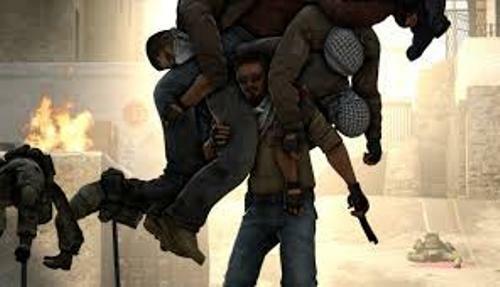 CS Go is a multiplayer first person shooter game. 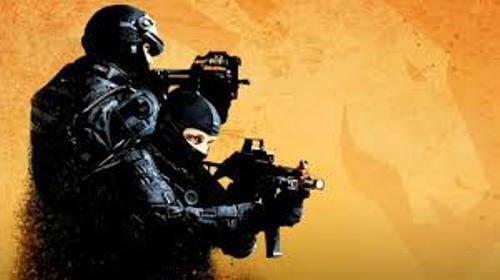 You have to remove the enemy team after you join the Counter Terrorist or Terrorist team. If all players at one side are dead, the game ends because we have the winners. CS Go is a short round game. If you are dead when you play the game you can respawn but you have to wait until the end of the round. The player will receive the money that they can use to buy equipment and weapons. The amount of money received by each player is determined by their performance during the game. If you kill the hostage or a teammate, the money will be reduced from the player. You can earn more money if you do positive action such as killing the enemy. The same amount of money will be given to all players when the round ends. However, if you are a player from a winning team, you can get more money. Find facts about COD here. 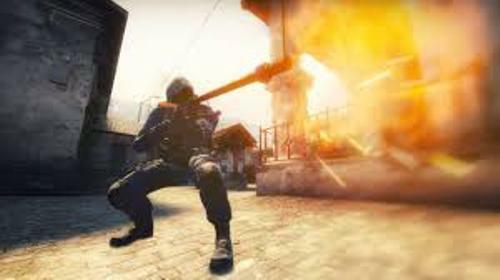 The firebomb is considered as a new weapon in the CS Go. It is not found in the previous version of Counter Strike. On the Counter Terrorist Side, it is called Incendiary Grenade. On the terrorist side, it is called Molotov. CS Go is available in five game modes. Those include Demolition, Bomb Scenario, Classic Casual and Competitive, Hostage Scenario and Arms Race. Get facts about Crossy Road here. On 12th November 2012, the creator added Deathmatcho. You only need 10 minutes to play this additional game. 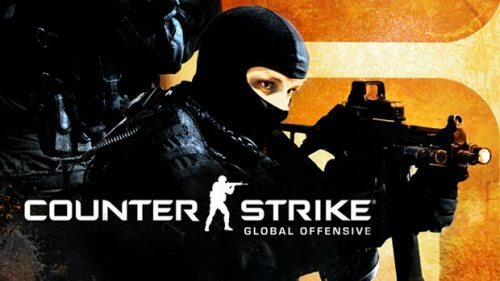 Do you have any comment on facts about CS Go?